7One of the never ending battles that homeowners face, is keeping your house smelling clean and fresh. We try opening windows, spraying flowery smelling chemicals, plugging in aromatic machines, and burning candles. The truth is that doing those things will simply cover up the larger problem, and only temporarily. The most effective and healthy solution to improving the quality of your home’s air is to correctly filter it. Smoke, mold spores, dirt and dust, and animal hair are common causes of air quality issues in residential homes. As a homeowner, you are constantly searching for the solution to this problem and it always comes back. You need a professional to help you with setting up an air quality control plan to take this stress off your hands, providing a sense of relief and peace of mind that only clean air can bring. We set up the plan exactly for your budget and needs. 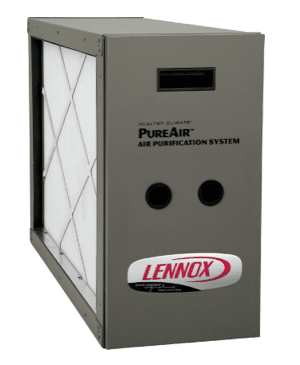 We can replace your filters on a set schedule, install new HEPA filter systems and more. We also have experience in installation and repair of humidifier systems, UV filter systems, and energy efficient ventilation systems. Sources: EPA – Indoor Air Quality (IAQ) website.